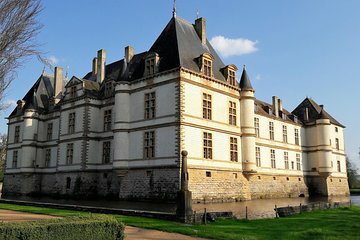 Discover the history and culture of the Beaune and Burgundy vineyards on this private 9-hour tour from Lyon. Highlights include Côte de Nuit, the historic center of Beaune, the Gevrey-Chambertin winery, and Pommard. Wine tastings and round-trip private transport from Lyon hotels included. This private tour ensures personalized attention and a flexible itinerary. Very good tour! We learned a lot, and had a great lunch in Beaune. Vladimir was great.